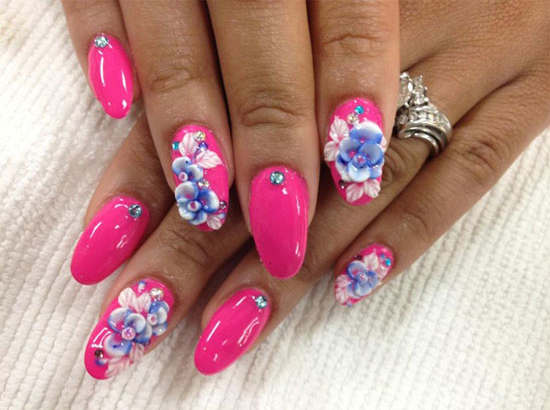 When it comes to great nail products and great nail designs, the competition in the market is huge. 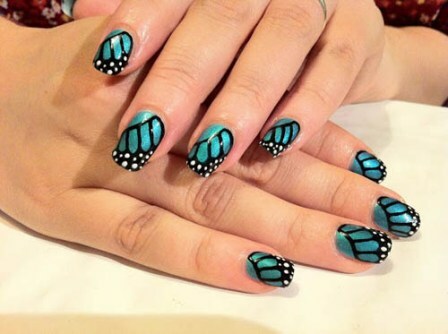 Every beauty salon will give you their own views regarding which is the best nail art design, which one will give you the best results and which one will not make you regret later. This was the scene until Shellac came in. After processing it for five years, it has finally arrived. 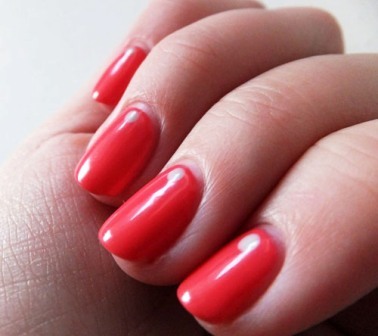 With Shellac, the problem of wearing and tearing and fading of nails are eradicated. They are fantastic, give you great results and the customers are always satisfied with this product. It guarantees you a fourteen day manicure which is absolutely astounding. 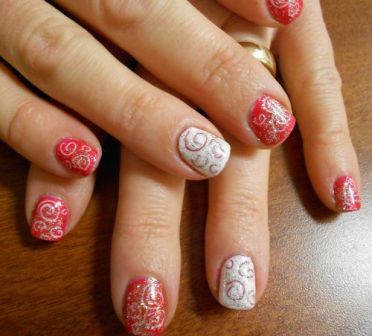 Here we have enlisted some amazing shellac nails art designs just so that you are inspired enough to get yourself one. Shellac makes the quality of your nails absolutely stunning. They are so well polished, clean and neat. Red with white polka dots looks perfect and attractive. 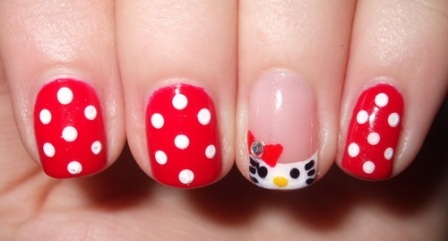 The image of hello kitty with a pretty bow on its head is a very cute nail design. 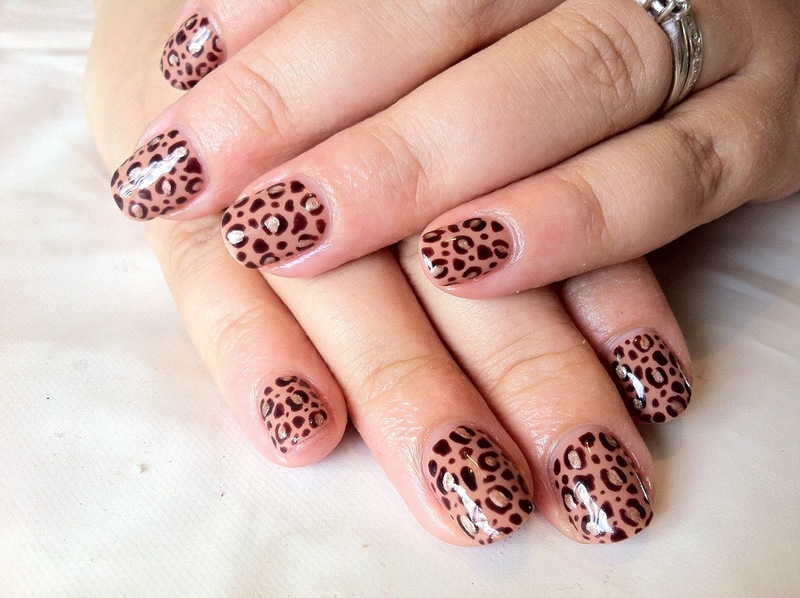 The leopard print shellac nail design looks so elegant and young. 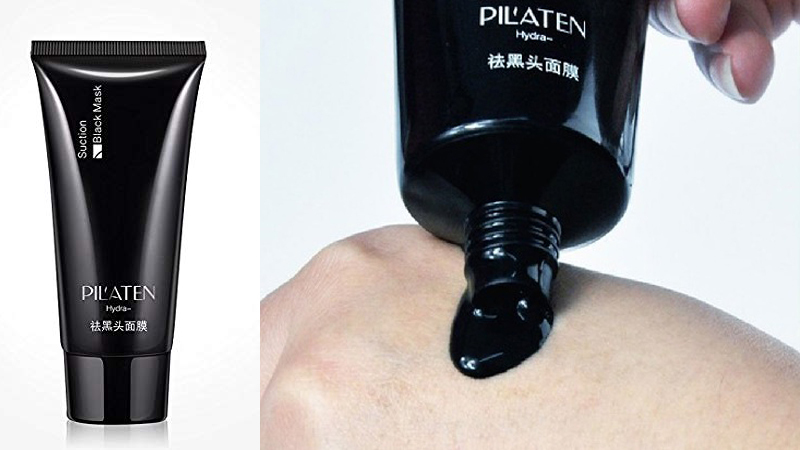 Your nails look amazing with the great technique introduced by this product. The presentation and the quality are almost enviable. 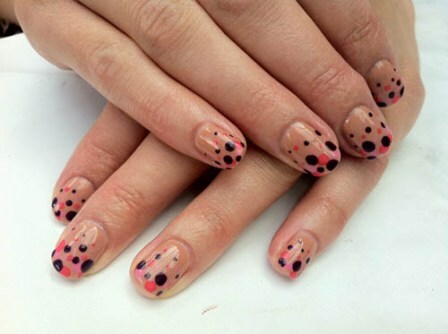 Get yourself the all new dotted shellac nail design and watch the crowd go wild! This particular design looks so trendy and fashionable. They dazzle when kept under the lights and the appearance is so glossy and neat. When you’re planning on going on with your friends, this is definitely the design you should chose. 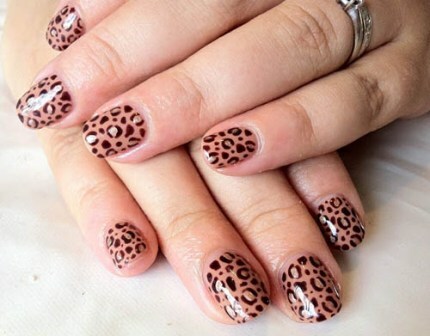 Shellac nail art has been quite a rage these days. They beautify the quality of your nails and elevate it to a whole new level. They look shiny and glittery and well polished after the process is done; especially the butterfly shellac nails art. 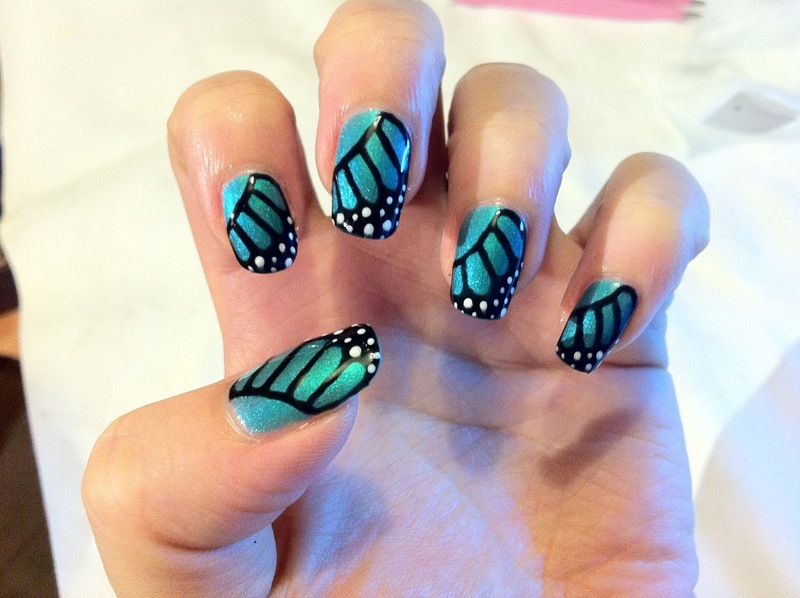 The colours and the shape of the butterfly wings are attractive and unique. Use a combination of your favourite colours along with shellac products and get yourself something cool, classy and fun like this. This is one the most unique nail art designs seen so far. While two nails have one design, the other two nails have a different design. They look great, light and very sophisticated. 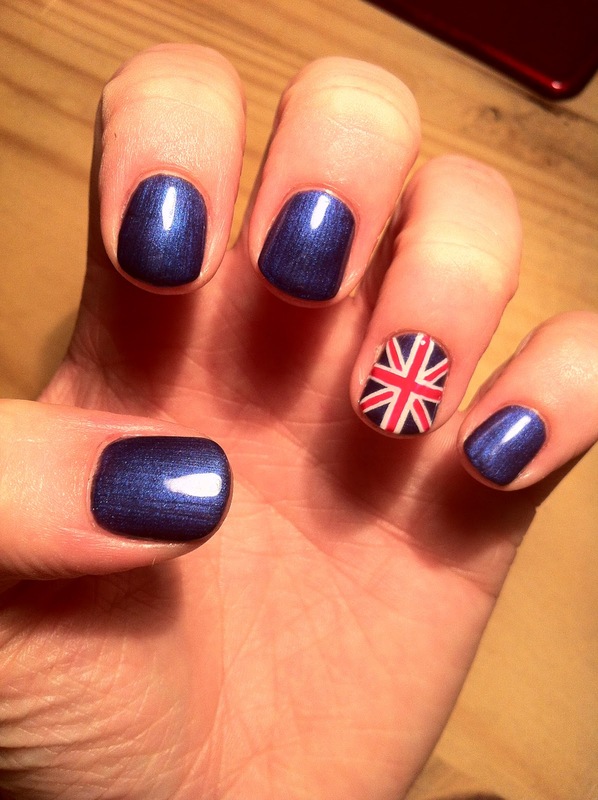 The Great Britain Flag Shellac Nail Design looks absolutely amazing. 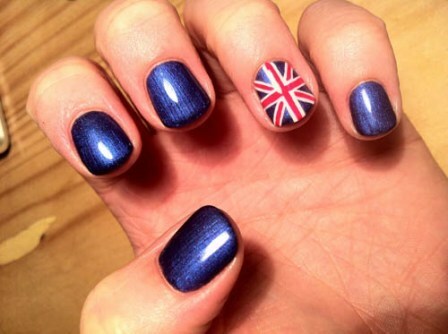 This would look great if you’re cheering for England at a match or maybe just expressing your love for the country. The design is so well polished, unique and every time you look at it, it’s mesmerizing. The great thing about shellac nail designs is that they improve the texture of your nails. 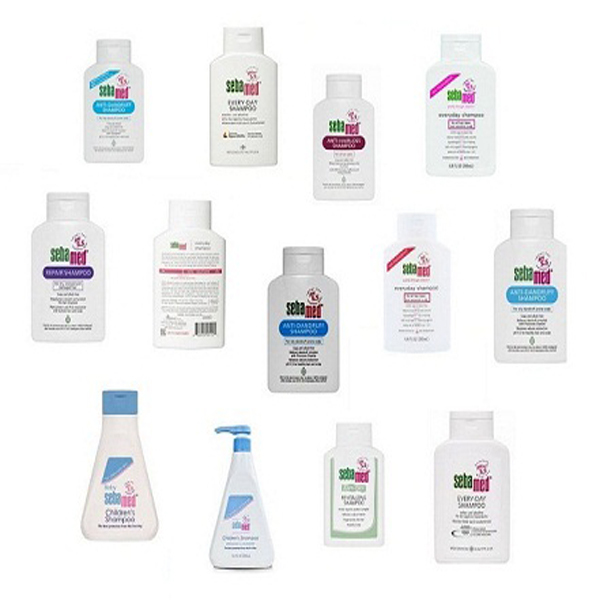 They have higher durability than other products and are licensed, skilled and well manufactured nail care. Because of this, their designs such as this one also come out fabulous. 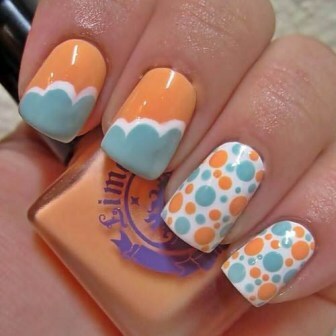 This is the best Shellac nail art design. For the simple shellac nail design, pick your favourite shellac nail colour and coat it on your nails. You will surely notice the difference between other nail products and shellac once the process is finished. Next Story → How to do French Manicure? 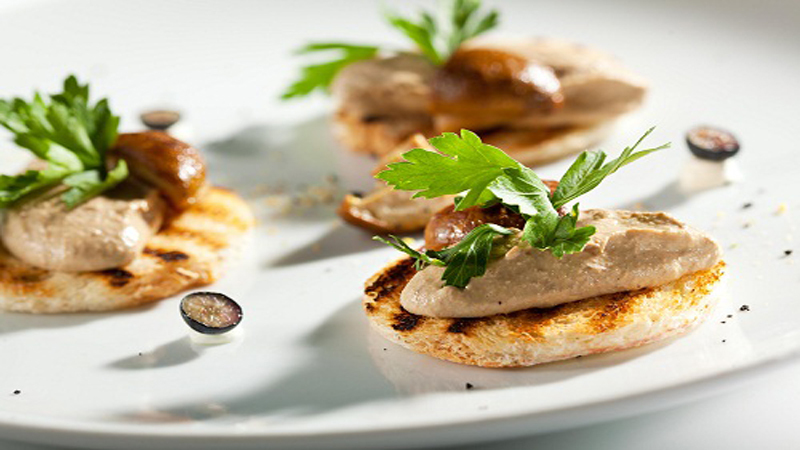 Can you Eat Pate when Pregnant?